317# The Mentality Needed to Raise Millions! Behind the scenes of the mindset and reality needed to raise $30 million in a week! 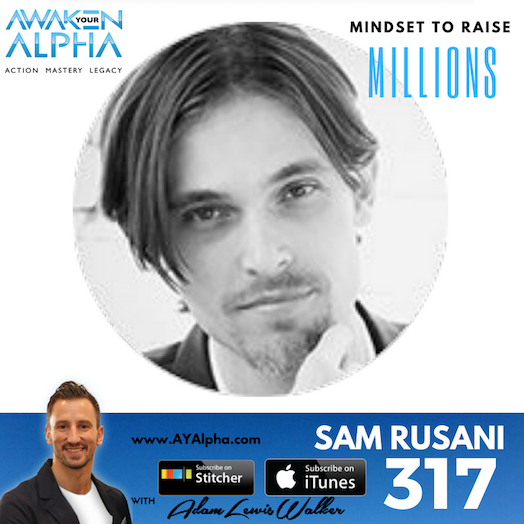 Sam Rusani is a serial entrepreneur with several multi-million dollar businesses under his belt. He has worked with global brands, major ad agencies, major labels, as well as many startups. Sam also mentors and coaches entrepreneurs, shares marketing, sales and business advice, and real life scenarios from his projects and teaches them how to grow their businesses. Originally from Sweden and now based in LA, Sam is the Chief Revenue Officer at ShipChain, a blockchain based solution provider for the transport and logistics industry. 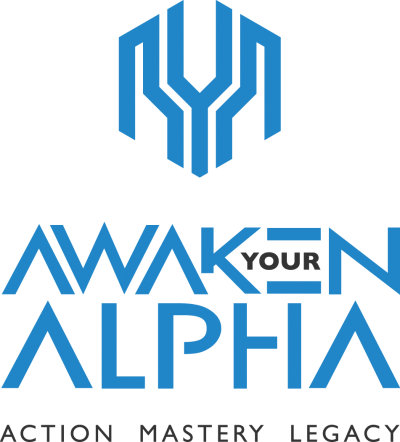 After a successful $30 million raise in a week, they are now building a platform that will disrupt the multi trillion-dollar industry. Sam has worked with some of the biggest brands in the world, such as Sony, Fender, Virgin, Universal Music, Ogilvy, Heineken, VISA and Mercedes. – The REALITY of what it takes to raise $30 million in a week! – Blockchain technology and why our future is going to depend on it. – How the 4th industrial revolution is fueled by blockchain, and how it affects your business. – How Initial Coin Offerings (ICO’s) are drastically changing the landscape for fundraising. 5 MIN – Coming to America! 10 MIN – BLOCKCHAIN discovery and what is it? 11 MIN – $2 to $1,200 ! 13 MIN – One of the oldest and biggest industries. 15 MIN – Raising 30 million dollars in about a week? 17 MIN – The MOST IMPORTANT thing for anyone who wants to build a successful company or raise money. 20 MIN – Biggest failure and challenge to overcome. 22 MIN – How will Blockchain effect everyone’s business in the future? 25 MIN – Best explanation of Basic Blockchain. 28 MIN – What is an Initial Coin Offering?